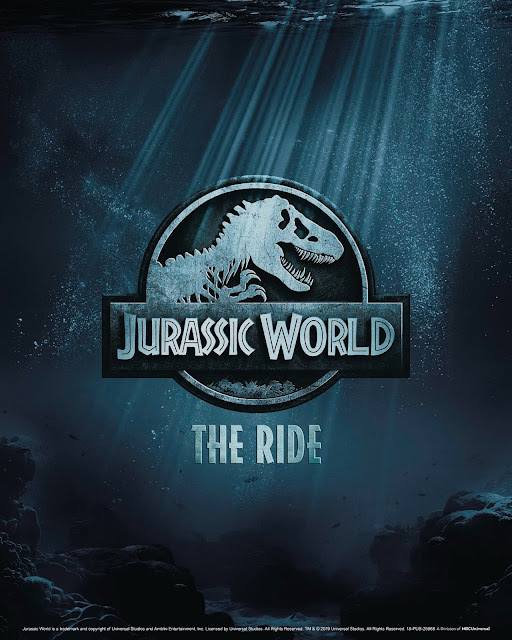 This ambitious ride is being reimagined under the direction of the award-winning and inspired minds at Universal Creative, the Academy Award-winning special-effects visionaries at Industrial Light & Magic (ILM), a division of Lucasfilm, Ltd., the brand stewards at Universal Pictures and acclaimed filmmakers Steven Spielberg, Colin Trevorrow and Frank Marshall. Universal Studios Hollywood is The Entertainment Capital of L.A. and includes a full-day, movie-based theme park and Studio Tour. As a leading global entertainment destination, Universal Studios Hollywood delivers highly themed immersive lands that translate to real-life interpretations of iconic movie and television shows. Attractions include “The Wizarding World of Harry Potter™” which features a bustling Hogsmeade village and such critically-acclaimed rides as “Harry Potter and the Forbidden Journey” and “Flight of the Hippogriff™”, and the highly-anticipated Summer opening of “Jurassic World—The Ride.” Other immersive lands include “Despicable Me Minion Mayhem” and “Super Silly Fun Land” as well as “Springfield,” hometown of America’s favorite TV family, located adjacent to the award-winning “The Simpsons Ride™” and DreamWorks Theatre featuring “Kung Fu Panda: The Emperor’s Quest.” The world-renowned Studio Tour is Universal Studios Hollywood’s signature attraction, inviting guests behind-the-scenes of the world’s biggest and busiest movie and television production studio where they can also experience such thrill rides as “Fast & Furious—Supercharged” and “King Kong 360 3D.” The adjacent Universal CityWalk entertainment, shopping and dining complex also includes the all-new multi-million dollar, redesigned Universal CityWalk Cinema, featuring deluxe recliner seating in screening room quality theatres, and the “5 Towers” state-of-the-art outdoor concert stage.